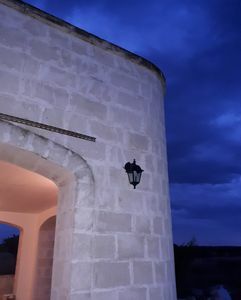 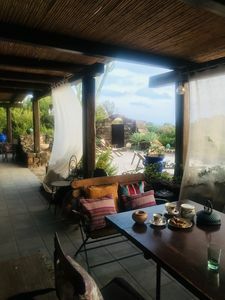 Pool will be open on: 26 Apr 2019 22:00:00 \r\nPool will be close on: 20 Sep 2019 22:00:00 \r\nThis characteristic building was originally the ancient medieval chapel of the village where it is located, nestling on a hill in the Chianti district from which it is possible to admire spectacular views of the surrounding countryside and neighboring villages. 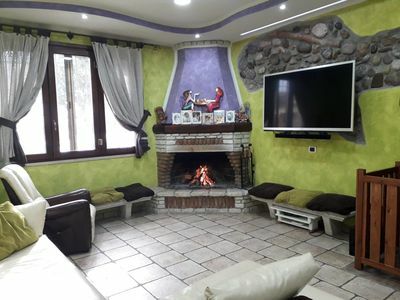 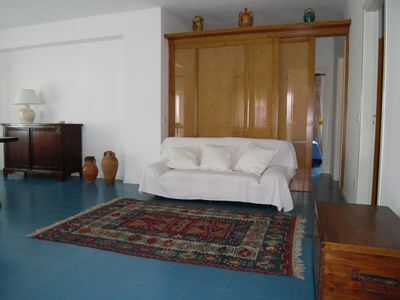 This villa, in Panzano in Chianti, is a comfortable property sleeping 4 people. 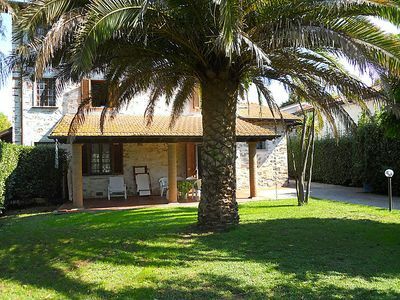 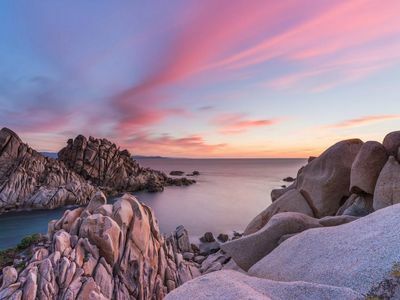 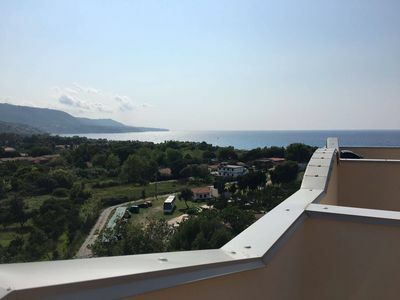 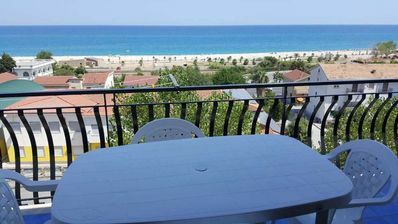 The villa offers superb accommodation, including modern luxuries such as a swimming pool (4m x 6m), internet access, television and air conditioning. 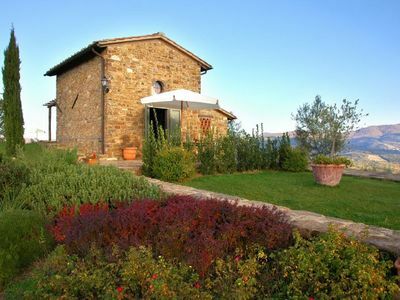 You can bask under the Italian sun in the villa’s beautiful garden, making use of its barbecue. 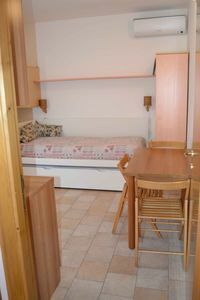 A security deposit of £200 is required for this rental. 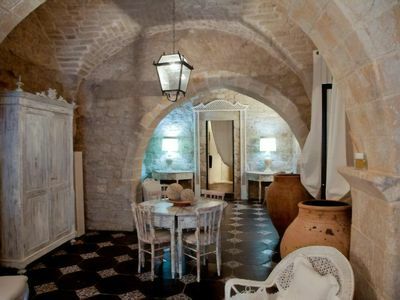 Tenuta Rizzo B & B, for an unforgettable stay. 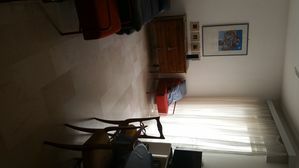 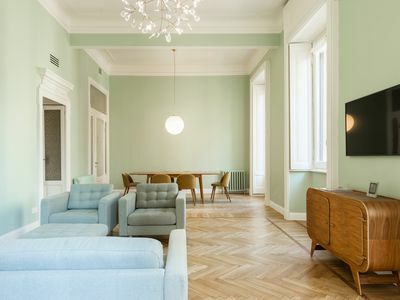 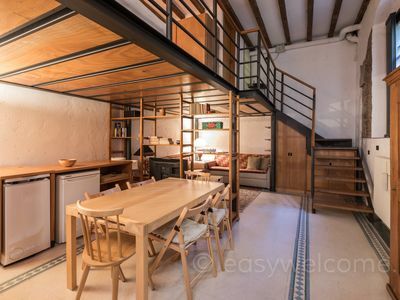 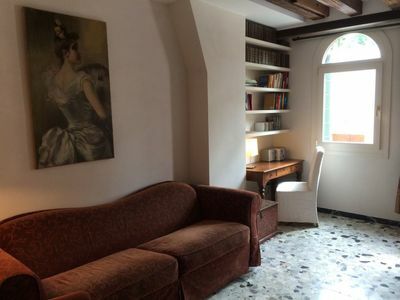 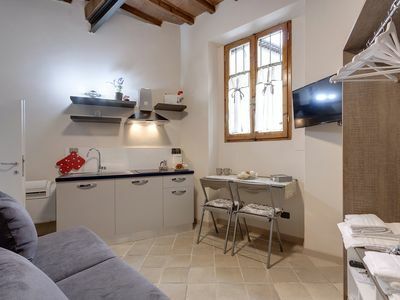 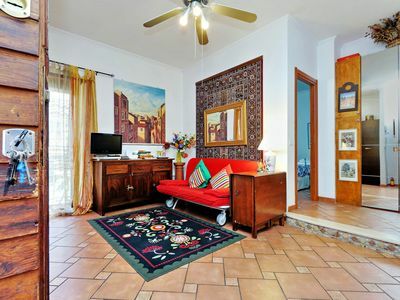 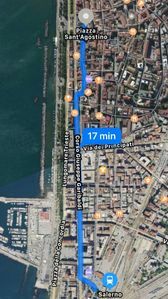 Roman Nest apartment in Vaticano with WiFi & private garden.